On the road to Austin, Feb. 5, 2019! For decades, the state paid the majority of the cost of education at Texas’ public universities. That’s no longer so. Today, Aggies and Longhorns team up to make the case that investing in higher education helps all Texans. Aggie and Longhorn volunteers will visit the offices of all 181 Texas legislators during the course of Orange and Maroon Legislative Day, Feb. 5, 2019, which The Association of Former Students helps organize. Gov. Greg Abbott and Lt. Gov. Dan Patrick are also scheduled to visit with OMLD staff and volunteers. Follow along on social media using the hashtag #OMLD19. Around 95 Texas A&M former students will be part of the delegation, and the teams will spend 15 to 20 minutes at each office. 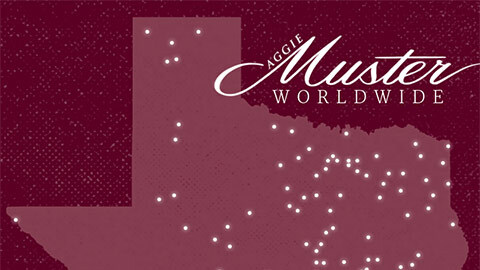 Each team includes representation from both schools: A&M and the University of Texas. “They’re taking a day off work to do this, and it’s great to see the passion they have for their universities,” said David Fujimoto ’17, director of strategic engagement for A&M’s Association. 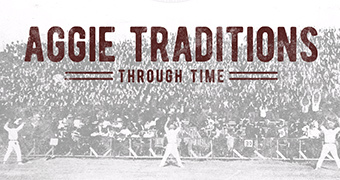 Some 30 current A&M students will also be on the teams. 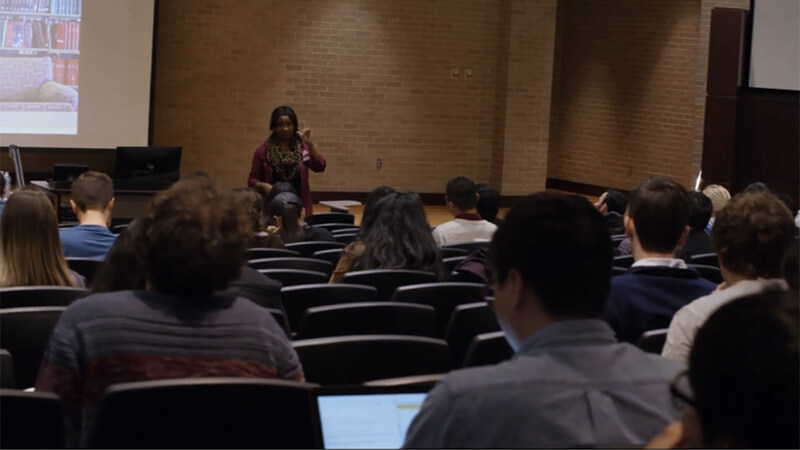 The volunteers’ job is not just to show that Longhorns and Aggies know the issues facing their universities, but also to learn what the lawmakers’ responses and priorities are – “to find out what’s important to that legislator,” Fujimoto said. The information they gather helps the two universities shape their advocacy efforts for the next two years. Since 2003, state funding per student has dropped amid unwillingness to raise taxes. Meanwhile, enrollment in Texas universities has rocketed as the state grows. Along with educating a growing population, Texas’ flagship state universities also make advances that benefit all Texans. Texas A&M’s 2017 research spending generated $941.6 million for Texas’ economy, equivalent to supporting 10,281 jobs. 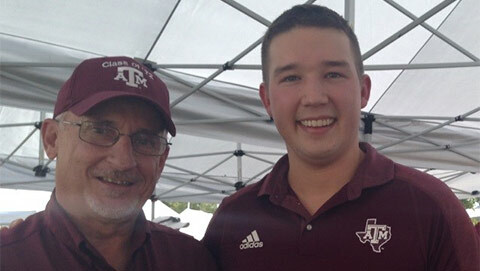 Former students have been powerful advocates for Texas A&M for more than a century. Association donors help support advocacy, news and awareness efforts. You can lend financial support here at tx.ag/give. The Texas A&M Foundation's president, Tyson Voelkel '96 (left), gets a look into the House Member Room thanks to state Rep. John Cyrier '95.